Growing up near the beach in Florida, Jen always had a love for the ocean. But her passion for marine science really took off when she attended a marine biology camp in the Florida Keys at the age of 14. Jen’s first experience with sea turtles was in 2007, when she interned with a sea turtle nesting and rehabilitation project. There was no turning back once she saw her first sea turtle! In 2010, she graduated from University of South Florida with a B.S. in Environmental Science and Policy. After graduation, she spent 3 summers in Florida working with sea turtle tagging and nesting research. 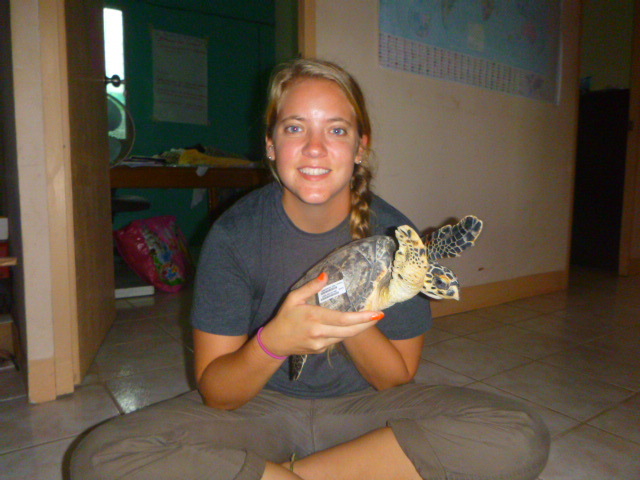 Jen, also worked as a research assistant with the Sea Turtle Conservancy tagging green sea turtles and working on environmental education programs in the schools of Tortuguero, Costa Rica. Her experience educating the locals in Costa Rica flamed her passion for working with youth and marine education. When Jen is not chasing turtles, she is living onboard hopper dredges in the Gulf and Atlantic as a Marine Endangered Species Observer. She is excited to work with students and sea turtles on the Carolina coast this summer! Alan has seen many opportunities upon graduating Saint Joseph’s college in Rensselaer, Indiana with a degree in wildlife biology. His truest passion lies the field of marine biology and he is currently working toward attending graduate school this coming fall. Alan has been amazed by his journey and is excited aboutwhat lies ahead. 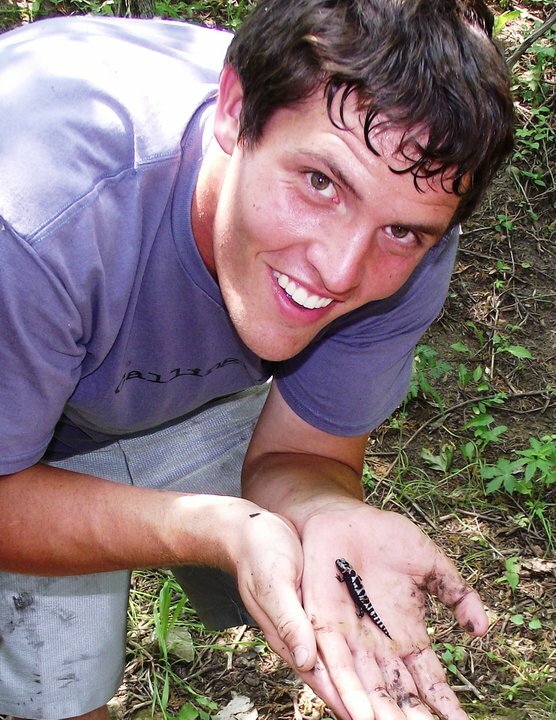 During his undergraduate career, he was afforded the opportunity to take part in multiple research projects observing the effects of water friendly herbicides and the impacts each have on the survivorship and development of mole salamanders. Alan has taken part in the fields of ornithology, herpetology, ichthyology, and invertebrate zoology with projects in Dauphin Island, Alabama; the Smokey Mountains, Tennessee; and all throughout Indiana. Alan believes the best part of biology and chemistry does not lie only in the research department, but in being able to teach others why our world is so fascinating and fun. With experience in teaching and learning from all ages in many fields, Alan sees Sea Turtle Camp as a true privilege and is excited about motivating others to see the greatness in what is here in our natural world. Since elementary school, Karina has always had a passion to explore nature’s glorious wonders starting at her home in Spotsylvania,VA. She has traveled to several countries, but an Eco- tour in the summer of 2005 to a sea turtle reservation in Costa Rica changed everything.One look in a leatherback’s eyes imprinted an everlasting place in her heart for these beautiful creatures. Ever since the Costa Rica trip, she knew one of her purposes in life was to help in the conservation of the Chelonioidea species. She graduated from Chowan University in 2013 with a B.S. in Biology, with a concentration in Environmental Science. 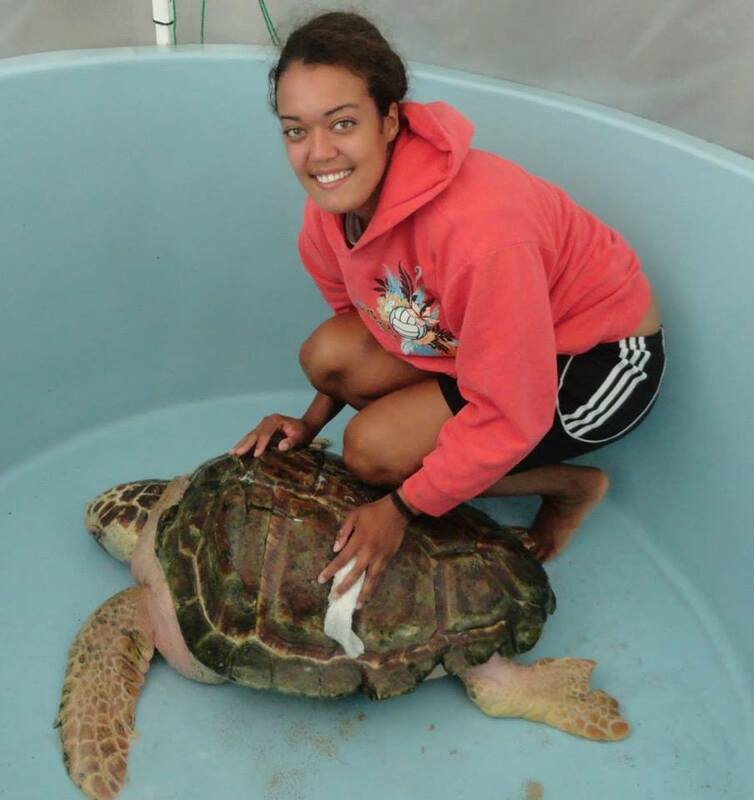 Immediately following graduation, she interned at the Karen Beasley Sea Turtle Rescue and Rehabilitation Center for the summer of 2013. During the internship, she realized how much she made an impact on society by caring for and sharing her knowledge, especially with the students of Sea Turtle Camp. Being well aware of her impression on a group of the nation’s youth, she knew her destined career path was to follow in her mother’s footsteps and become an educator in the life sciences. Karina has plans to attend the University of North Carolina at Wilmington in the near future to earn her Master in environmental science.